Latest Xeon Gold 6100 SEP8253. Trenton Systems' Intel Xeon SBC delivers 1TB DDR4-2666 and 88 lanes of PCIe Gen3. Maximize Your PCI Express with THS5095. Wide array of processor boards (Xeon and Core), memory, storage, I/O, and PCIe gen 3 options. Up to 18 slots of PCIe gen 3, PCI-X, PCI, and ISA which provide system design flexibility. Rugged and ready to battle the harshest environments. Trenton Systems constructs the industry's most rugged, yet flexible industrial server product line. Our success stems from a deeply rooted passion to solve the most complex specifications & requirements across diverse industries. For almost 30 years, our engineers have challenged the status quo by designing tomorrow's computers for today's demands. Oil & Gas, Test & Measurement, Industrial Automation, Security & Surveillance, Blockchain, Communications, and more - Trenton Systems' vast portfolio of application-ready industrial computer systems & components are sure to exceed your needs. Simply stated, Trenton Systems' industrial computers have more rugged options than anyone else in the market. Our engineers are your engineers! Email or call one of our sales engineers or talk directly to one of our computer design engineers to begin configuring your computer system. 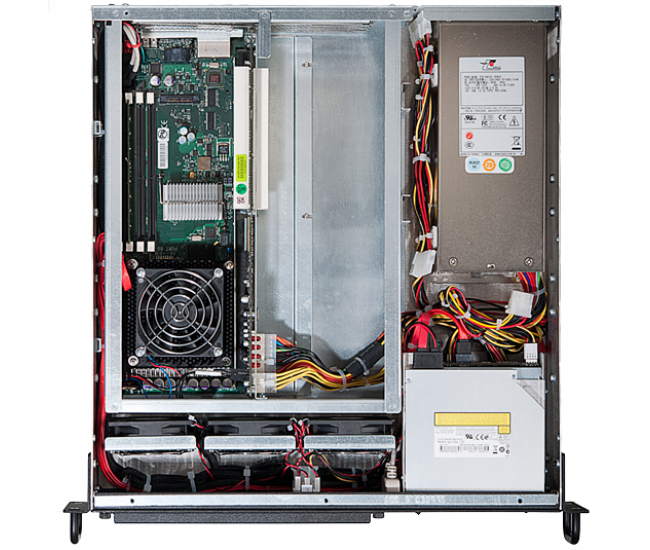 Trenton has a wide array of processor boards (Xeon and Core), backplanes (PCIe gen 3, PCI-X), and rugged servers that can be configured to your needs. Each customer has different processor, PCIe slot, power, system cooling, etc requirements. If you application has unique electrical, mechanical, and software Trenton can custom design your next industrial computer. Shock, vibe, and temperature tested to the extreme. Our computers can handle anything you throw at us. Our products have an average of 11 years of availability and we can work with our customers to extend that much longer. Hardware revision control ensures that your computer is the exact same from the first unit to the last. 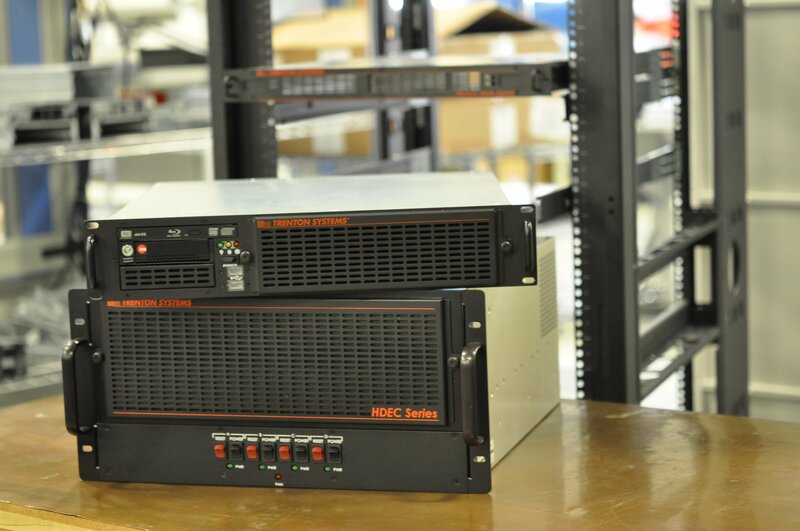 Trenton Systems’ rugged industrial servers & computers are designed to run effortlessly in harsh environments. Stress-tested at max output against temperature, shock & vibe, humidity fluctuations and other extreme conditions - we confirm our specs exceed yours - before we ship. 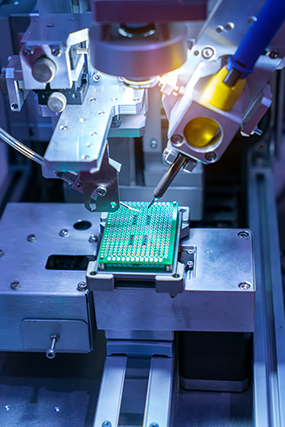 Within the rugged industrial computer you'll find the latest long-life components that guarantee availability for years to come. Revision-controlled so you get the same computer you buy today - years from now. Trenton Systems boasts the longest average computer lifecycle in the industry - an impressive 11 years - with some industrial PCs reaching far beyond that.